I have always been very gifted manually, and am able to learn and grasp many different skills and resolve most practical problems. Although trained as an opera singer, I have lived in Germany since 1984, and have continually applied my practical talents while also pursuing my singing career. I am fluent in three languages. After leaving school I worked on building sites, renovated many houses, became experienced as a decorator, built theatre sets and worked as a general “handyman” to help pay my way through college and subsequently to supplement my income as a young artist. On moving to Germany I helped out in an upholstery workshop, learning all the traditional skills from an elderly but very experienced craftsman. I began to work with art and exhibitions at the Roemer- und Pelizaeus-Museum in Hildesheim in 2004. My manual dexterity and general practical abilities were quickly acknowledged, and it was there that I was taught the art of working with Plexiglas. 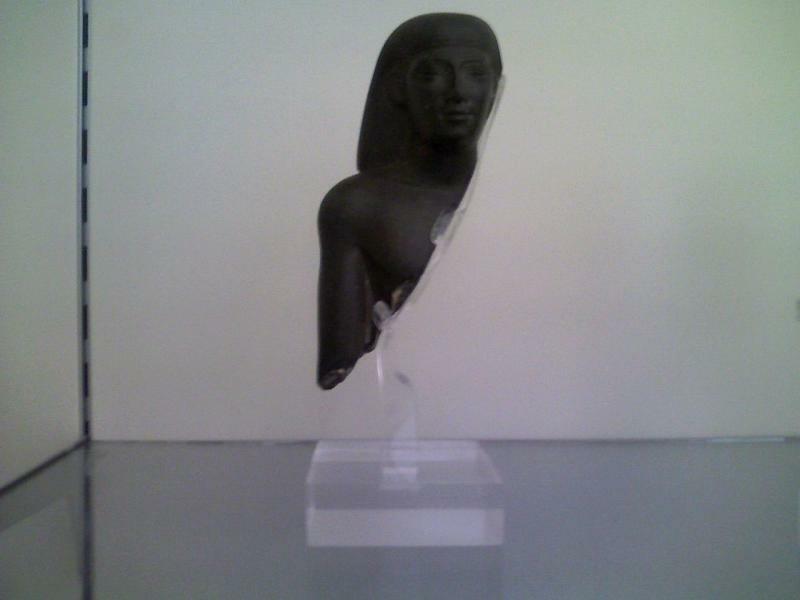 I moved to Turin in 2005 where I helped set up a workshop for making Plexiglas mounts for objects at the Museum of Egyptian Art (Museo Egizio di Torino). I had the great good fortune to create the first Plexiglas supports for some of the world’s finest and most unique works of art. I designed and executed hundreds of often complicated supports, both for the permanent installation and for objects going off on tour. I also trained new Italian staff in creating Plexiglas mounting solutions for fragile and often fragmentary objects. I was heavily involved in the major new display of the world famous furnishings from the Tomb of Kha, after a century of static display. I often addressed the packing of objects in storage. I have excellent social skills and enjoy the confidence of those with whom I come into contact. This gift has always served me well, especially with my frequent jobs as an opera tour director or as a music lecturer (Bielefeld University) and choir master. I have been trusted with packing and organising removals, and long distance transportation of valuable furniture and art works. In 2007 I worked for 18 months as the personal assistant to the well-known Austrian conductor Maestro Gustav Kuhn. In this post I was able to further develop my organizational and communication skills in a demanding schedule under exacting conditions. Another important part of that job was to chauffeur the Maestro all over Europe. I have a passion for the arts and have the astute ability to solve practical and logistical problems quickly. I understand the responsibility of handling priceless works of art. In short, I am a thorough safe pair of hands!